I can't believe it is already August. I felt like just the other week I was writing "I can't believe it's July!" Summer is almost over, but honestly, I'm really looking forward to fall (NYC is gorgeous in the fall). 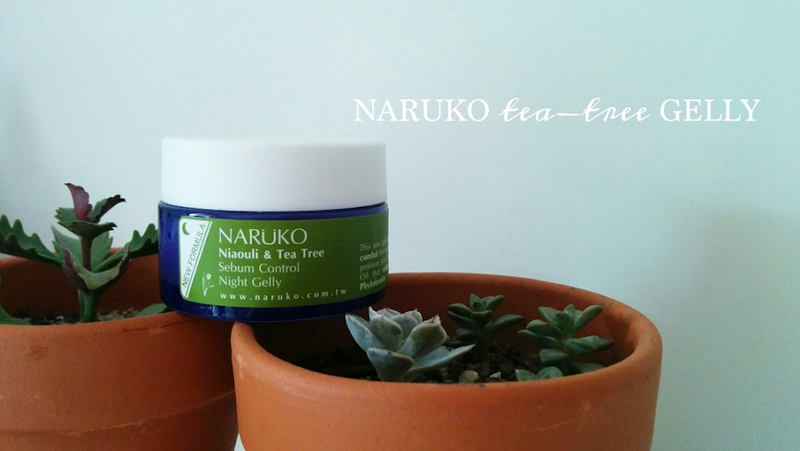 Today is the last of the Naruko Mini Series, and I'll be reviewing the Tea Tree Night Gelly. Most beauty enthusiasts already know that tea-tree oil is a natural essential oil that combats acne because it has anti-bacterial properties. Sure it smells a little funky, but if your skin is anything like mine, it really likes tea-tree oil. I've saved the best product for last, so if you like tea-tree oil products, you won't want to miss this review. This new formulated sebum control gelly helps to combat the main cause and consequences of problematic skin. Formulated with Tea Tree Essential Oil that reduces pimples while the patented Phytoferulin complex provides anti-oxidants. After going through your regular nightly routine, apply an appropriate amount to face evenly. Do not rinse off. 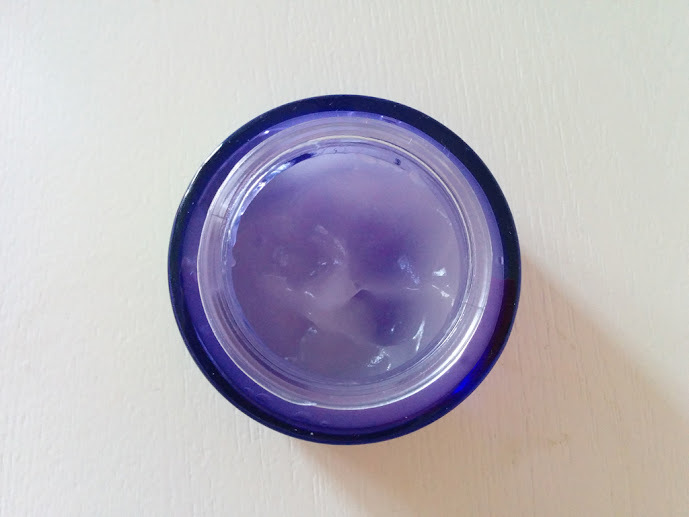 The product is fairly opaque and thick when scooped right out of the jar. Easily rubs in and provides moderate hydration. As you can see from the photo above, I've used quite a lot of product even though I only use it at night. I've been using the gelly for about 2 full months. The product like all of the other Naruko night gellys are housed in a heavy circular glass jar. Since it has tea-tree oil in it, the scent of the product is fairly strong. If you've never smelled tea-tree oil before, it smells like a minty menthol herb. You might be put-off from it at first, but I've actually grown to like the scent of tea-tree oil. I use the gel only at night as my summertime moisturizer. Since my skin naturally makes more oil in the summer, it delivers the perfect amount of hydration to my skin. The gel is not as hydrating as the Narcissus Night Gelly, but it that's to be expected since tea-tree oil is meant to combat acne and not to primarily moisturize. The gel is opaque and more gel like than the Narcissus Night Gelly which was slightly more runny. You can turn the jar completely upside down and the gel won't move. That being said, it still melts into your skin with the heat from your hands. I didn't need to use very much to cover my skin and used maybe a nickel sized amount which was enough for my face and my upper neck. In the morning my skin has soaked up all of the gel, and it doesn't feel sticky or oily at all. Lastly, did it help prevent any breakouts? I don't think it prevented breakouts but it definitely didn't contribute to them. I usually only breakout on my lower cheeks, but not on my forehead or chin. I usually know a product is breaking me out if I break out in those safe areas. In conclusion, my skin probably enjoys the oil controlling aspects of tea-tree oil, but I wouldn't say that it prevented all my breakouts. I still like the product however because it's the perfect summer-time moisturizer with oil-controlling & anti-acne benefits. You usually have good results with tea tree oil products. You want a light moisturizer that could help with acne. You suffer from acne-prone skin. 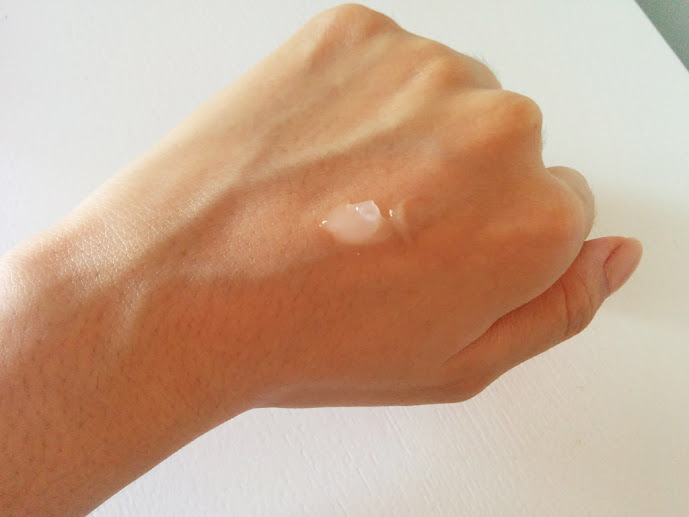 You want a moisturizer that doesn't cause excess oil production. Your skin does not respond well to tea tree oil. You don't like peppermint essential oils in your skincare products. You have dry or very dry skin. If you're interested in trying out the gelly or any other Naruko products, you can purchase Naruko from their online ecommerce site, Amazon, and Sasa. Out of all the products I was gifted with, I've enjoyed using the Tea Tree night gelly the most. However, my skin generally responds very well to tea-tree oil products. 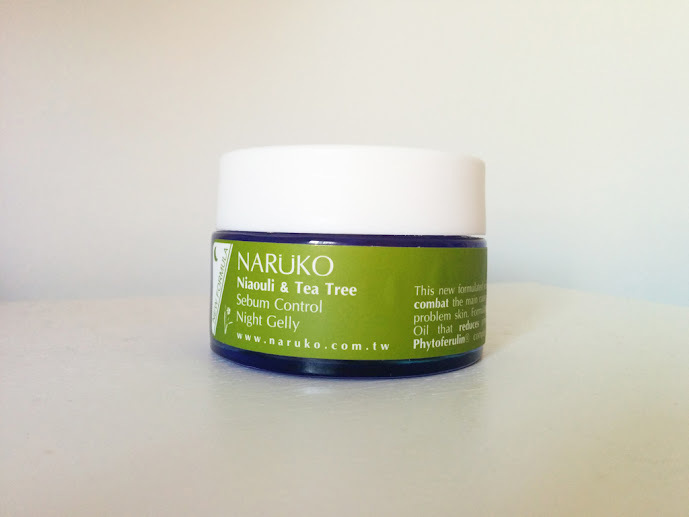 It's a great light moisturizer, and if your skin also likes tea-tree oil, I would highly recommend giving the Naruko Tea-Tree Night Gelly a chance.